A burly GORE-TEX® Pro Ski Jacket that yields impressive breathability, comfort and extreme mountain weather protection, the Arc'teryx Rush Jacket is engineered with a host of storm-proof features for skiing demanding lines in demanding conditions. Built for powder seeking away from the resort's comfort zones and lift systems, the Arc'teryx Rush Jacket is engineered with a plethora of 'behind the scenes' details to extend comfort and mobility. Burly GORE-TEX® Pro fabric yields impressive breathability for comfort on traverses, ascents and descents that push the limits, while accommodating the demanding physical features of a backcountry environment. The unique structure of this ePTFE-based multi-layer membrane allows free passage of moisture vapor, minimising sweat accumulation, securing maximum comfort, even at high activity levels. Extending breathability ensures comfortable warmth during rest periods, i.e. when riding a chairlift, as a wet fabric robs three times more body heat than a dry one. The GORE-TEX® Pro membrane is impermeable to water molecules, preventing rain or snow entering the Ski Jacket, even in windy conditions generating high water pressures. Bonded to the GORE-TEX® Pro membrane, GORE® MicroGrid is a patented woven backer created to increase breathability, compressability and snag resistance, while decreasing weight. The Arc'teryx Rush Jacket's MicroGrid liner is very smooth, sliding easily over under-layers ensuring comfort and dryness on the slopes. An exceptionally durable plain weave nylon face fabric bonded to the outside of the GORE-TEX® Pro Membrane. N80p-X's very dense, smooth construction minimises exposure of its yarns to abrasion, reducing damage to the fabric's filaments, thus improving the fabric's ability to maintain its protective qualities over an extended period. The Arc'teryx Rush Jacket's premium outer encourages water droplets to form 'beads' and roll-off quickly, improving longevity and long-term breathability. 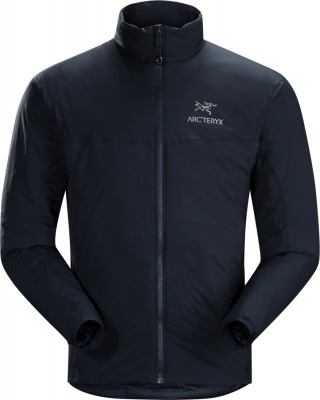 The Arc'teryx Rush Jacket's e3D fitting, and articulated sleeve and shoulder patterning permits the exaggerated 'arms forward' stance required for skiing. 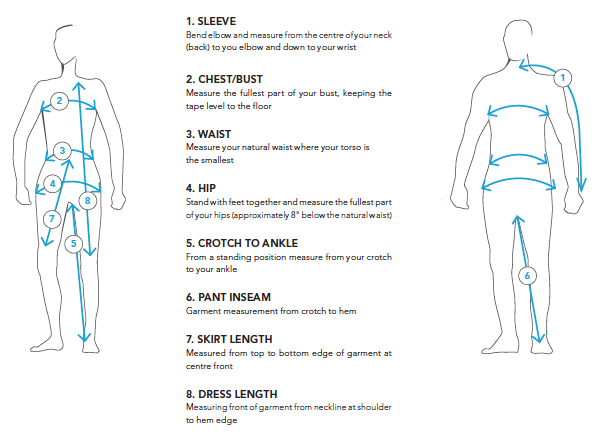 Dynamic movement needs to be accommodated to ski a successful line, without your Ski Jacket riding up your arms or back. Main entry to the Arc'teryx Rush Jacket is through a distinctive WaterTight™ front zip, while WaterTight™ pit zips can be undone for instant cooling in high energy situations. 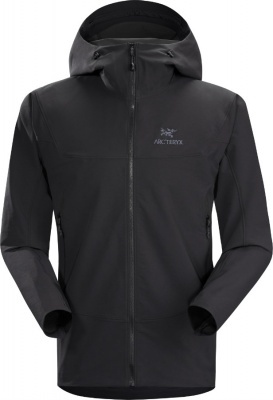 The Arc'teryx Rush Jacket has two hand pockets with self-sealing RS™ zipper sliders, a sleeve pocket holds an electronic lift pass, an internal mesh pocket stows spare gloves or a beanie, and the internal laminated zip pocket keeps a mobile to hand. The Arc'teryx Rush Jacket's Ski Helmet compatible StormHood™ has a laminated brim and single hand adjustable drawcords, to secure and enable it to rotate with your head, without obscuring vision as you turn from side to side. A tall collar delivers full coverage, providing warmth and protection from wind-blown snow, a brushed facing delivers ensures chin comfort. The Arc'teryx Rush Jacket's stretch powder skirt creates an effective snow-proof seal that moves with your body as you ski. Slide'n Loc™ attachments connect to Arc'teryx Ski Pants for full protection in deep snow. Laminated Velcro cuff adjusters and a hem drawcord lock cold out and warmth in. The Arc'teryx Rush Jacket will gracefully take-on your most challenging of lines across the most demanding terrain in the most demanding conditions. Premium construction techniques combine creating an elite Ski Jacket that performs and protects whether you're carving your favourite pistes or floating through powder.